Juicing has become an excellent way to get a healthy drink any time of the day. 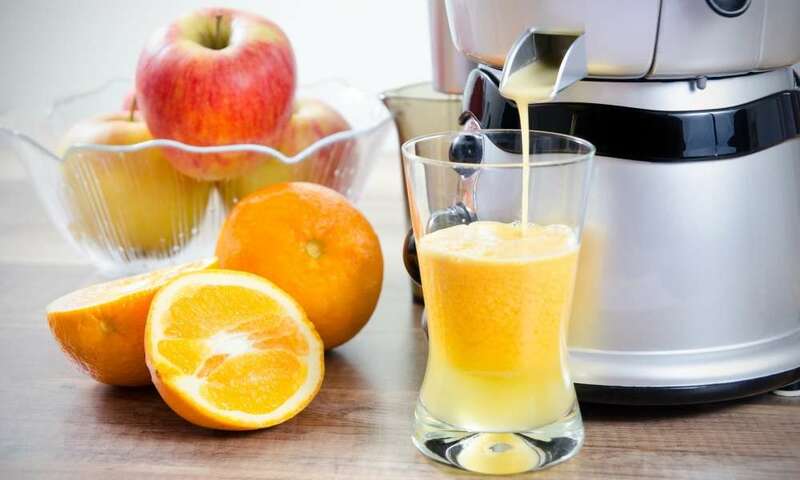 So using a juicer correctly will give you better juice and extend the life of your juicer. You can also mix different fruits and vegetables and try different vitamin bombs that can be beneficial to your body. If you want to make juice, put all the ingredients in one place. Then see what you should do with them to prepare them. Some might need peeling, e.g., watermelons. However, if you don’t necessarily need to peel them, try not to because, in the case of many fruits and vegetables, the skin contains a lot of nutrients too. Some examples are apples, cucumbers, lemons and other similar produce. On the other hand, some ingredients might need washing too. This is because many of them are sprayed with pesticides and herbicides and they can be harmful to your digestive system. After taking these actions, you can be sure that your ingredients are ready to make a great healthy drink. After taking the above-mentioned action, you might need to cut some of the fruits and vegetables in order to make them fit in the juicer. After that, you start filling the chute where the fruit goes. Before turning the juicer on, you might need to change the speed. This is because hard fruits and vegetables require a higher speed. This part of the juicer can be damp and when it is, you can put it in the juicer. This way, you will improve the creation of the liquids you get from your fruits. After you have done all of that, you can turn your juicer on and it will turn your ingredients into one lovely juice. After adjusting the speed, it is very important to put the fruits or vegetables in one by one in order to prevent overflowing. To get the most out of juicing, take out the pulp from the pulp storage halfway through your juicing and reprocess it. This way you will get way more juice out of your juicer. A lot of fruits ferment, and if left there for an extended period of time, it can be damaging to your health and digestive system. Such fruits are bananas, lemons and many other. If you don’t clean your juicer immediately after using it, the stains can be tough to clean after time has passed, and many toxins will stay there too. The quality of your juicer can get lowered due to sugar or stains from the juice ingredients. The metal frame is made to last for a long time, but if exposed too much and too long to the buildup of residue, it can start to break. This means that if you don’t clean your juicer appropriately and regularly, you will need to buy a new one in a short period of time. You should keep it clean by thoroughly cleaning it with sanitary napkins or a piece of cloth. Try using warm water as it is known to remove stains quickly. After you have done so, you should put it on a towel that isn’t wet and let it dry by itself. Try not putting it in your garage or dark wet places such as an attic or a basement. The metal knives and frame can get damaged after exposure to such an environment. If you keep it in an atmosphere like this, you must clean the juicer even more often. 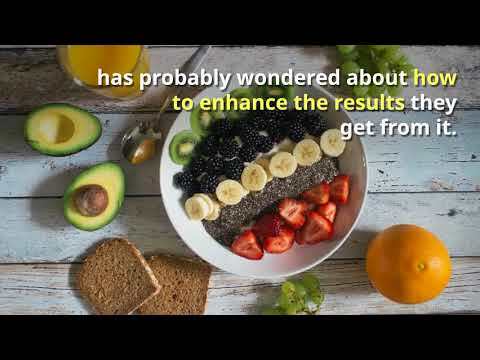 If you use your juicer as we have shown you, we guarantee you that you will be able to use it again and again without any problems. You are using a juicer properly, in the correct way. In conclusion, we can say that juicing is very much needed in today’s society. We all know that having a fresh glass of juice in the morning can be refreshing and an excellent way to start the day. There are a lot of examples of how fresh-pressed juices are beneficial to your health. Having juices can help you boost your immunity and lose weight as well. A proper cleansing of your body has never been easier and more accessible. However, only having a juicer is not enough. You must take special precautions to maintain the high quality of juice that your juicer makes. This way of using a juicer is more beneficial your health and to your budget! However, it is essential to note that every juicer has different ways of being maintained and some require more attention. This is why before using the juicer, you must thoroughly read the owner’s manual and you shouldn’t hesitate to contact the manufacturer. This way, you can enhance the quality of the juice you get, and you can enjoy your juicer for a long time.